A full powered Ecommerce system – Perfect for a Boutique, Specialty Shop, Distributor or Manufacturer with 100 products or less. Benefit from our vast experience in E-commerce that works. 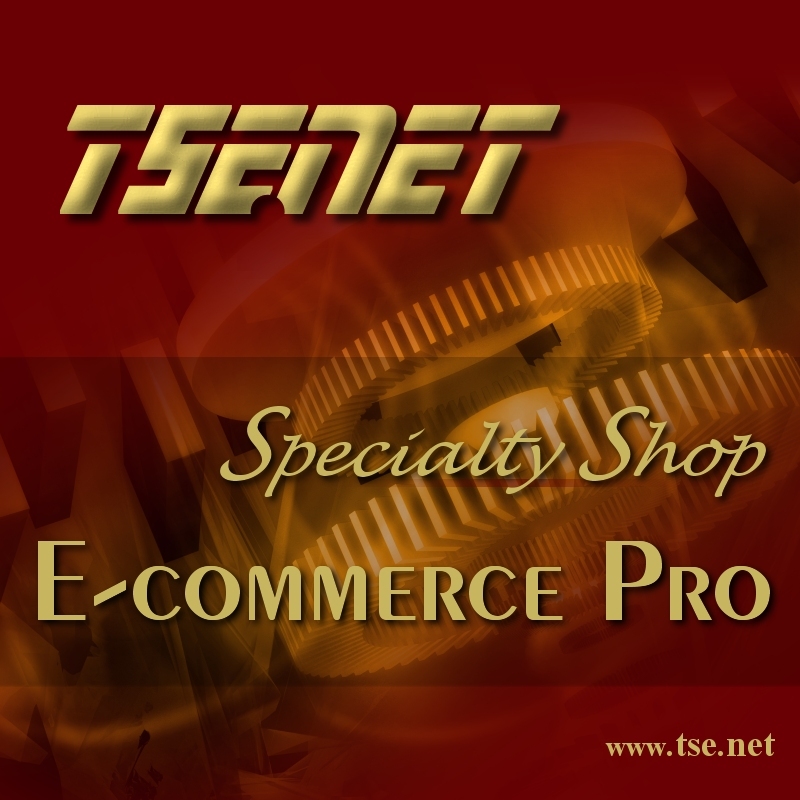 We are not only IT specialists, we run ecommerce stores and ship products. We can also manage your store and add products for you if needed. – Premium Ecommerce WordPress Theme ( a $69+ value ) No license fee ever ! 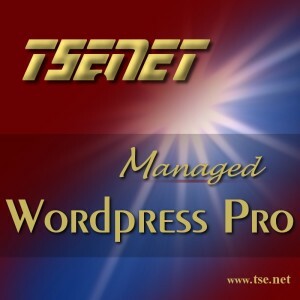 Software, premium theme and security plugins installed and tested ready. Your WordPress site is installed with a Premium Ecommerce Theme along with Woocommerce. Save money and time with our unique WordPress hosting opportunity. Configured and ready to operate and build.